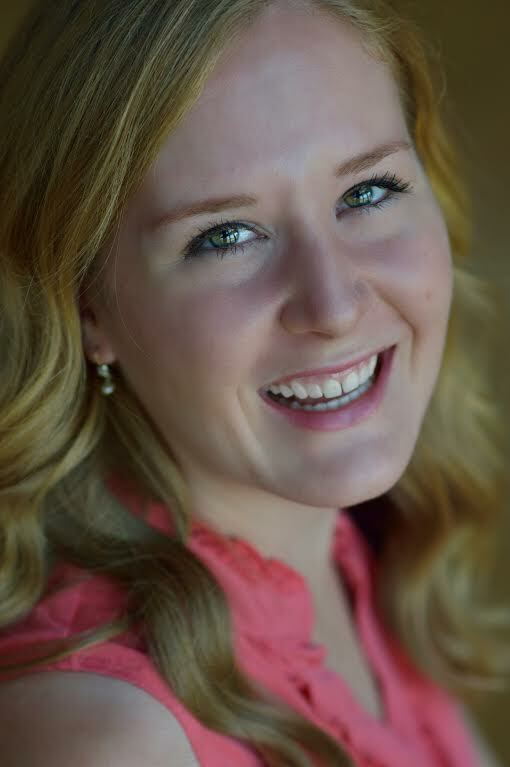 Emily Simmons, soprano, is a native of Phoenix, Arizona. This past summer, she was seen as Frasquita in Carmen with CCM’s opera conducting program. With CCM’s undergraduate opera series, she has appeared in Alcina (Alcina), L’enfant et les sortilèges (Le Pâtre) and Le Nozze di Figaro (Flower Girl). This past year she was awarded Second Place and the Neff Award in Vocal Music with the 3 Arts Scholarship Competition, and was a finalist in the Opera Guild of Dayton’s Tri-State College Vocal Competition. A recent graduate from CCM, she earned her B.M. with a double major in Vocal Performance and German Studies under the direction of Mary Stucky. Emily has continued her summer studies through an acting intensive with off-Broadway theatre Atlantic Theatre Company, and two summers with the Vancouver International Song Institute. This winter she will be covering the role of The Rose in Cincinnati Chamber Opera’s The Little Prince.